Our clients range from national house builders to local developers. 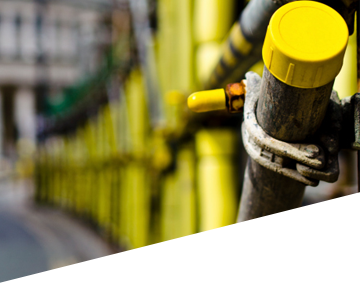 Eagle Scaffolding Contracts Limited continues to go from strength to strength with turnover increasing annually despite the tough climate for the construction industry. 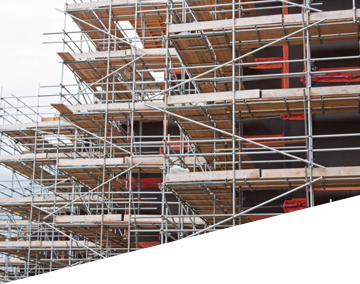 Eagle Scaffolding Contracts has all the necessary insurances in place and trade accreditations such as CHAS and Constructionline. 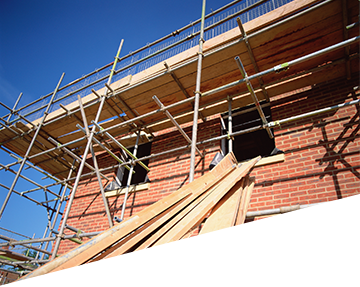 We have a friendly, reliable work force and all our scaffolders hold the relevant CISRS cards. We ensure their training is up to date and that latest legislation is complied with. We are registered with the CITB and support apprenticeship schemes. We employ an outside consultant for our health and safety requirements. We are based in Essex and cover a 50 mile radius. PLEASE TEXT YOUR DETAILS TO STEVE ON 07788 677917. WE ARE BASED IN HOCKLEY, ESSEX NEAR SOUTHEND-ON-SEA AND OUR WORK IS WITHIN A 50 MILE RADIUS. 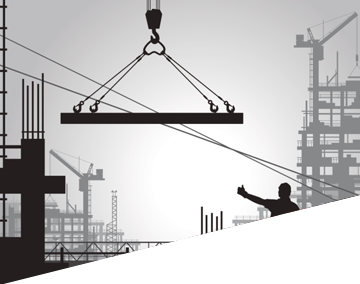 WE NEED ADVANCED SCAFFOLDERS, DRIVERS WITH HGV LICENCES, GANGS AND ALL LEVELS OF SCAFFOLDER. WE OFFER GREAT RATES OF PAY AND ONGOING TRAINING. WE ARE A FRIENDLY, BUSY TEAM SO GET IN TOUCH NOW! WE HAVE PLENTY OF WORK, IMMEDIATE START.